Peter has been in the industry for 28 years working in such companies as Sony, Snell, DPS, Digital Rapids, Harris/Imagine.
" I am very pleased Peter has joined us. He brings a wealth of industry knowledge to our team. He is someone who I have wanted to work with for many years "
" I am excited to take on the role as Technical Director at Polar Graphics, and look forward to working closely with the Polar team to help support their excellent product range and expand their portfolio "
Thanks to his hardware and software development background, Peter will also be offering first-line SDK support to our Bluefish444 customers and OEMs via our associate company Bluefish444 Europe. 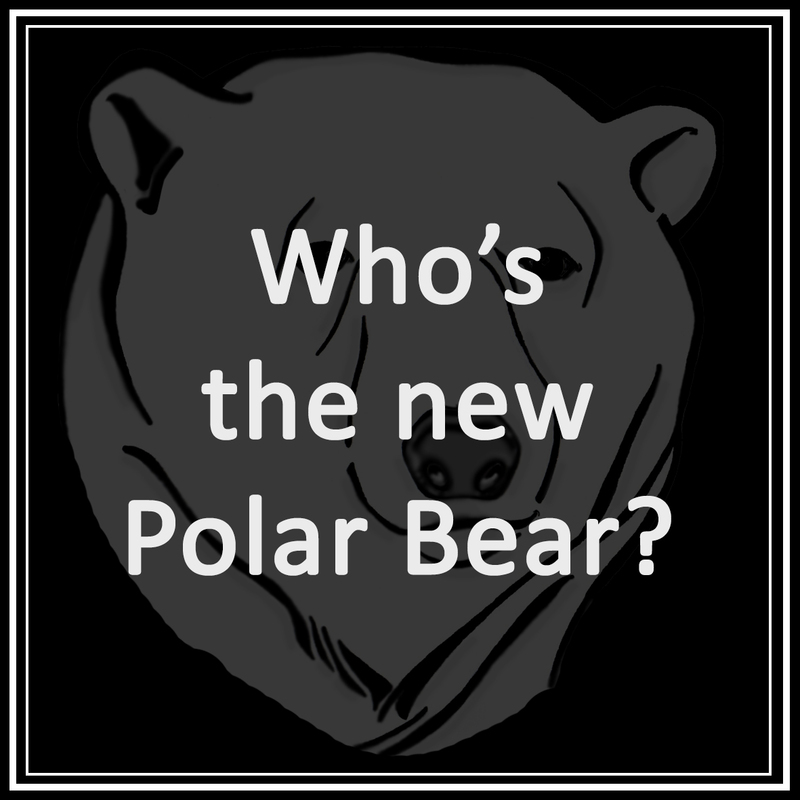 Posted in Company News, Latest News, Press Release and tagged Hot News, Polar Hot News.